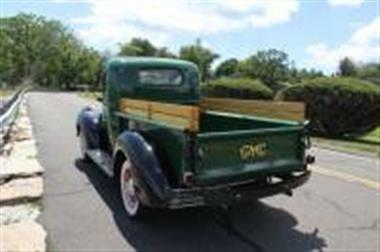 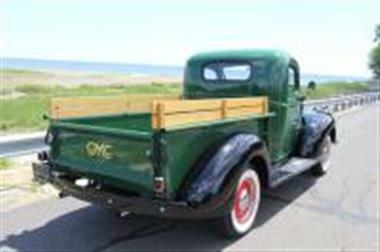 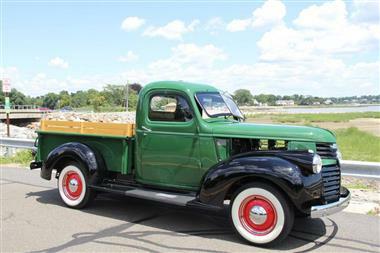 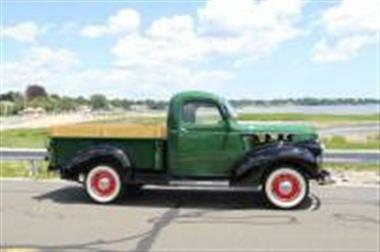 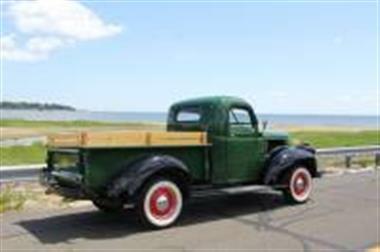 1946 GMC Other in Southport, CT for sale. 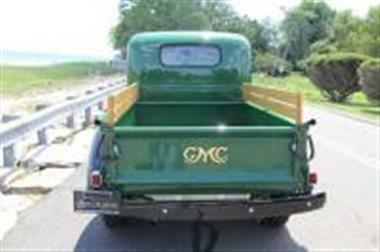 We are a fully licensed, bonded Automobile Dealership specializing in the Sale, Purchase, and Consignment of Antique, Classic, and Exotic Automobiles.CCG provides complete Mechanical, Restoration, and Transport Services, Financing, Insurance, and a Location Service all tailored to your specific needs. 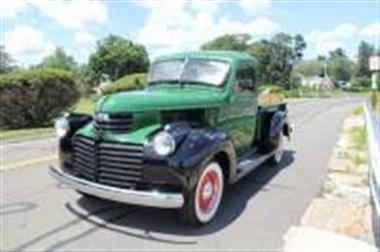 We make it our business to sell only cars that we ourselves would be proud to drive. 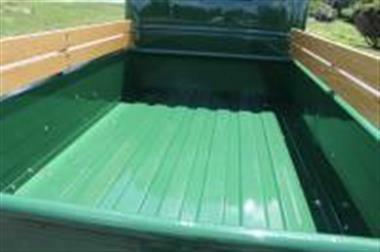 Dont hesitate to contact us.